Applique mod. 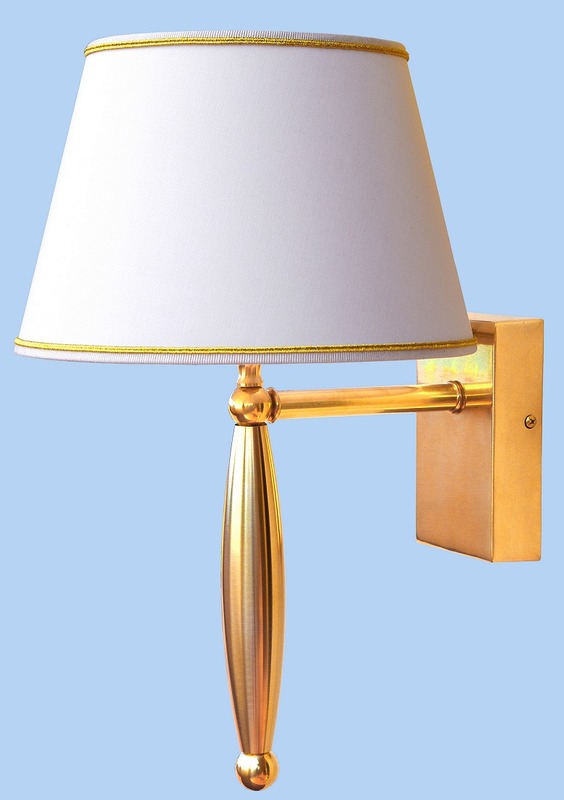 Magnolia is solid brass with antioxidant treatment. 1 bulb-socket type E27 (big bulb). Dimensions without lampshade: heigth cm 30 - base cm 8,5 x 14 - depth cm 20. Dimensions with lampshade: heigth cm 42 - width cm 25 (diameter of lampshade) - depth cm 30.